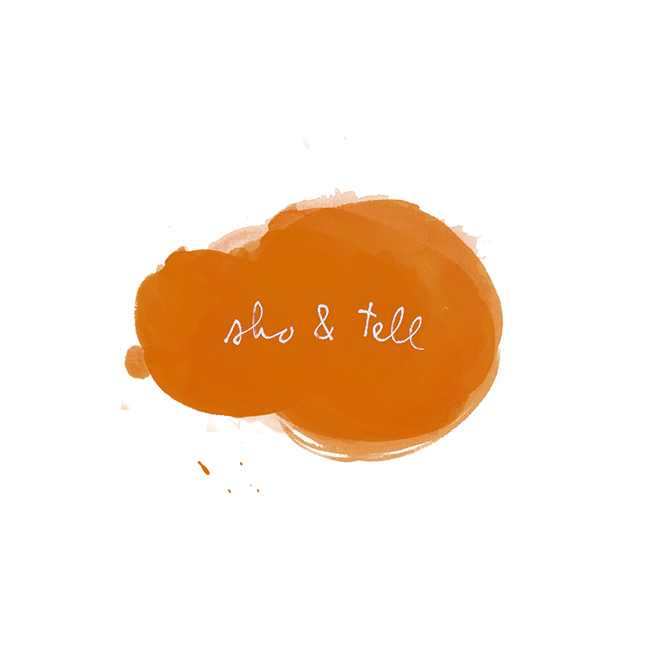 sho and tell: POV: The Great Fall. Weeks ago, on a cold February afternoon, I put on my running shoes and went for a jog through my neighborhood. A half-hour in, as I circled around to come home, it began to snow. About a dozen blocks from my apartment, I passed a barbershop with a metal grate on the sidewalk in front. Left foot hit grate. Right foot followed. I lost my balance. Pitched forward. I hit the ground with so much force I barely remember the pain. Later that night, at a birthday party for a friend, I regaled the group with the story of my afternoon. I'd caught my fall, I told them, with my face. I'd risen to find myself covered in blood, bruised, a gash on my lower lip. The glass backing on my phone had shattered, its case flung into the bushes. “Did anyone see you?” someone asked. “What did you do?” was the next question. I thought about it, tried to remember. “I got up,” I said. Thank you so much, as always, for reading and for your incredibly kind words last week - your support means so much to me. You can find my last two POV entries, here, and the archive for my personal essay column on the Equals Record, here.